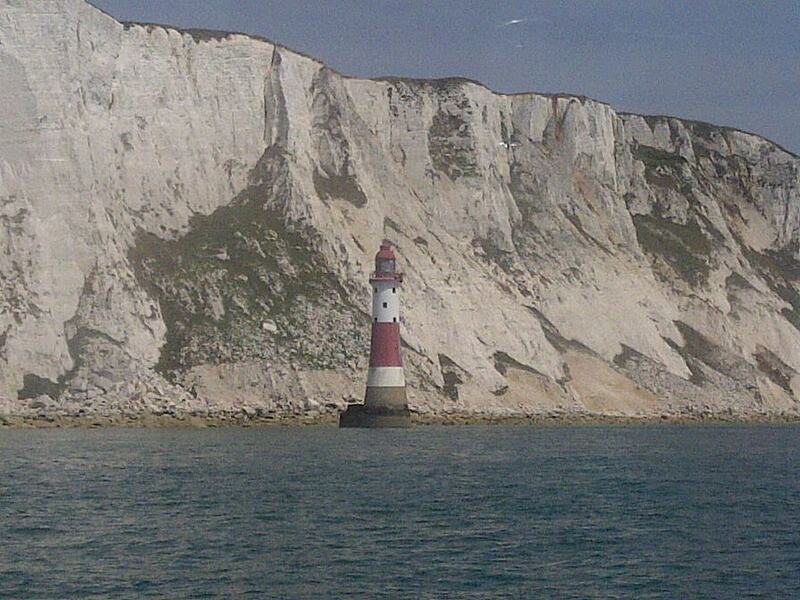 This Beachy Head boat trip departs from Brighton Marina and travels east along the coast. First is the cliffs of Rottingdean, Saltdean and Peacehaven before coming to Newhaven Harbour. Crossing Seaford Bay to Seaford Head where the cliffs start again. The trip goes along the Severn Sisters Country Park passing Cuckmere Haven and Birling Gap. On reaching Beachy Head lighthouse the boat will return along the same route. Overall the trip will last 3-4 hours. For everyone’s comfort and safety this trip will only run in good conditions. If the trip is postponed by the skipper due to the sea conditions, the voucher purchased for the trip can be used on a subsequent trip. The standard Terms and Conditions apply to this trip. You must contact us by 8pm the evening before your booked trip to confirm the weather conditions are suitable. To book onto this trip to Beachy Head, or to discuss other dates available, Please call 07711 325986 or use the contact page. Payment is required to secure the booking.